We hope our coverage improves your mind or at least expands your reading choices. 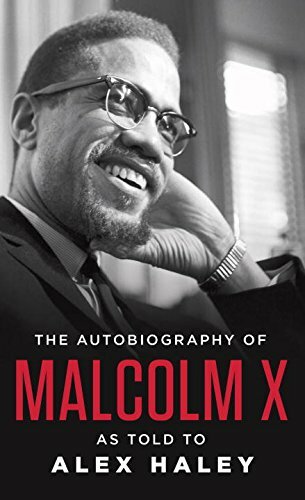 Here are The Defender Network’s choices for the best Black biographies, recommendations for books that are classics you may already know or those that we think are well worth your time. 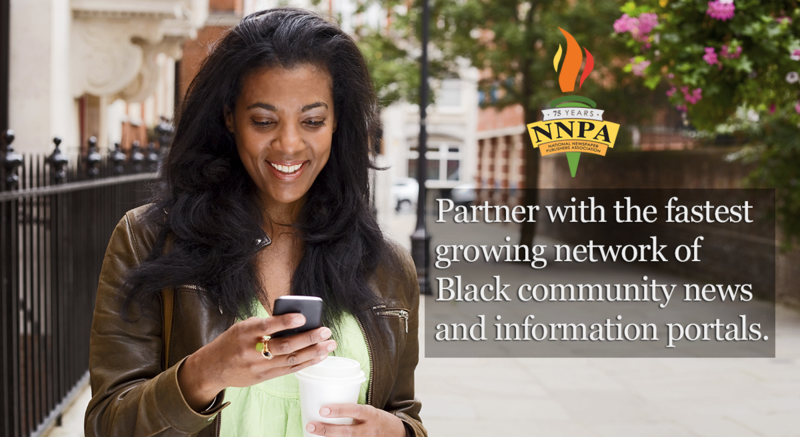 Feel free to share, print out, add to your Amazon lists, or download a few to your Kindle. 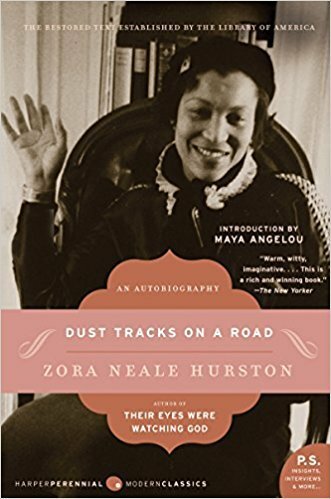 While many know Hurston’s novel Their Eyes Were Watching God, not as many know she wrote an autobiography about growing up in an all-Black town and her early years as a writer and folklorist. 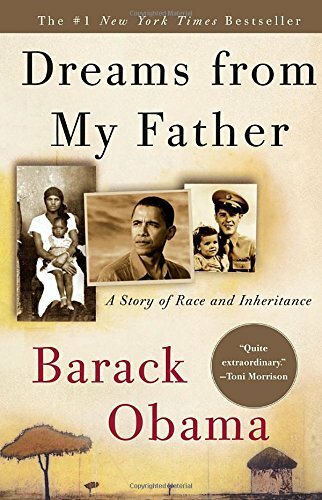 Barack Obama’s pre-presidential memoir talks about how he felt as a man whose African father was largely absent in his life. It’s filled with the kind of honest observations that would seem to suggest he never thought he’d be the nation’s 44th president. For that reason alone, it’s a good read. 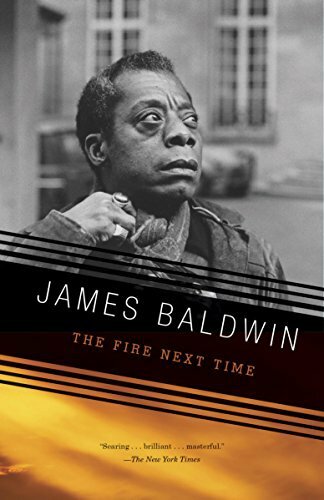 While not strictly a memoir, much of it recounts Baldwin’s upbringing in Harlem, and is a stinging rebuke of racism, which sadly has not lost any of its power given racism’s ongoing prevalence. 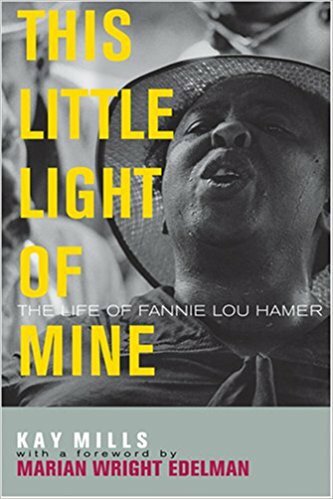 The biography of Fannie Lou Hamer, a central if lesser known figure in the civil rights movement. An ordinary Mississippian, Hamer became politicized and as an advocate of voting and women’s rights, ultimately led the Mississippi Freedom Democratic Party.